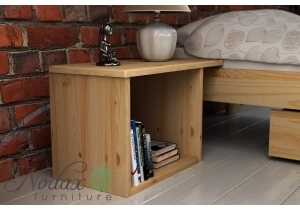 Main Page » Bedside Cabinets » Wooden Bedside Cabinet "B6"
The open bedside cabinet with overhanging shelves is crafted using solid wooden pine. 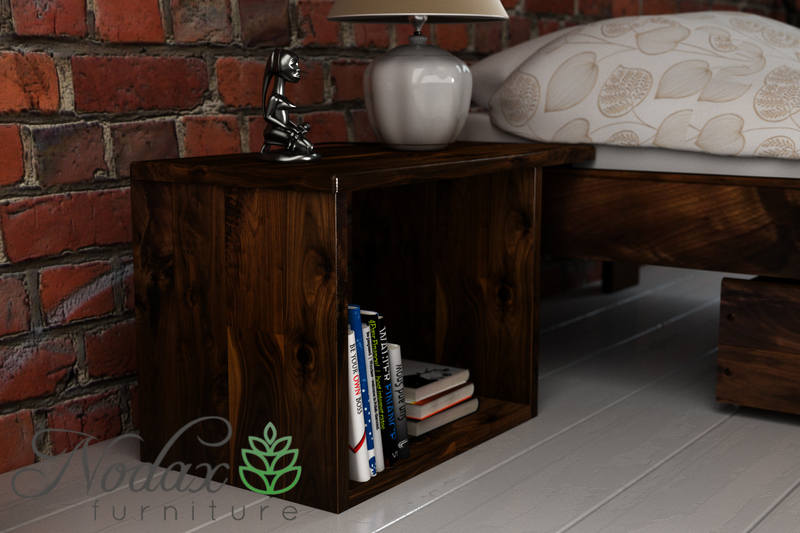 The cleverly designed overhanging top shelf on the bedside cabinets reaches to your bed, so you don't drop items down the gap. 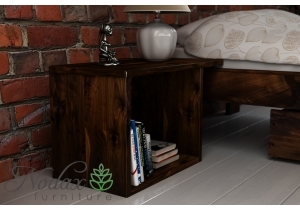 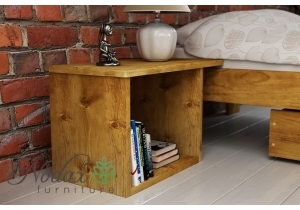 The bedside cabinets are solid wooden pine with floor shelf and overhanging top shelf.